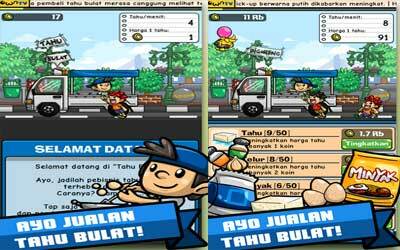 Previous version Tahu Bulat 9.9.1 apk for Android will help you to downgrade or install older app easily. This is one of the best Simulation apps. Bug fixing on branch selection to player who’s Dubai branch is missing.